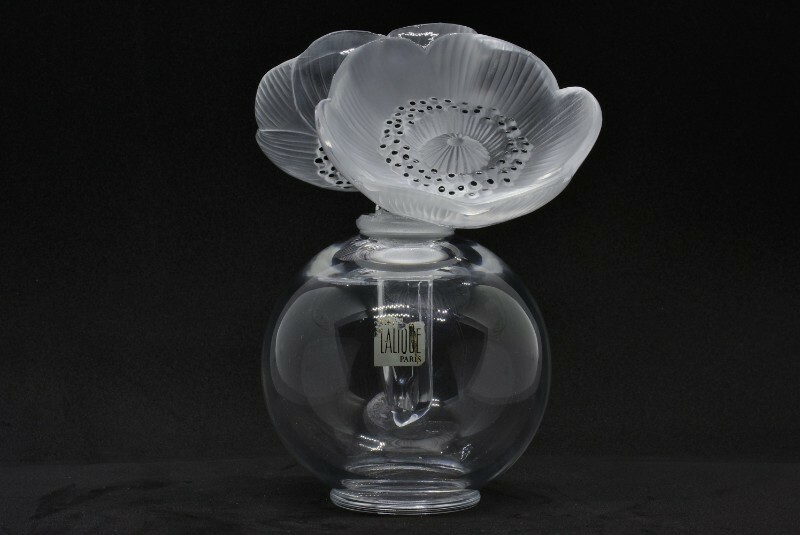 Here we have an outstanding Lalique Deux Anemone perfume bottle. 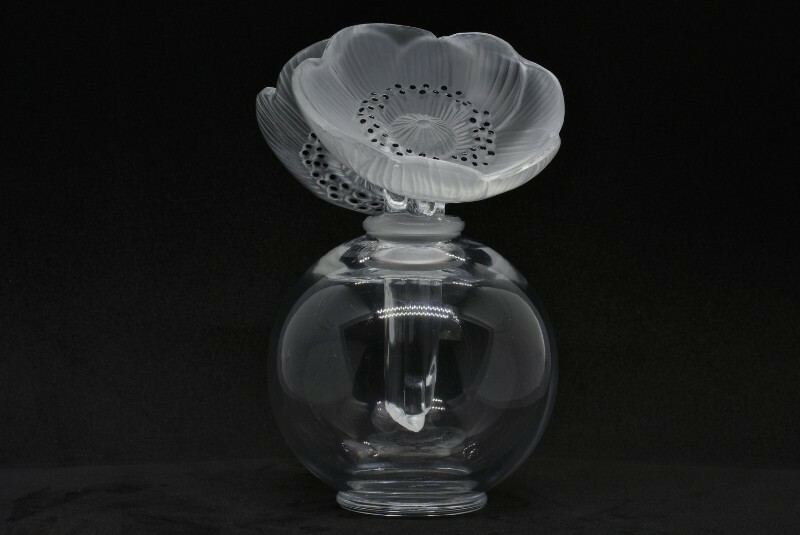 Although this piece is stunning in any setting, its beauty is dramatically intensified with a nearby light source. 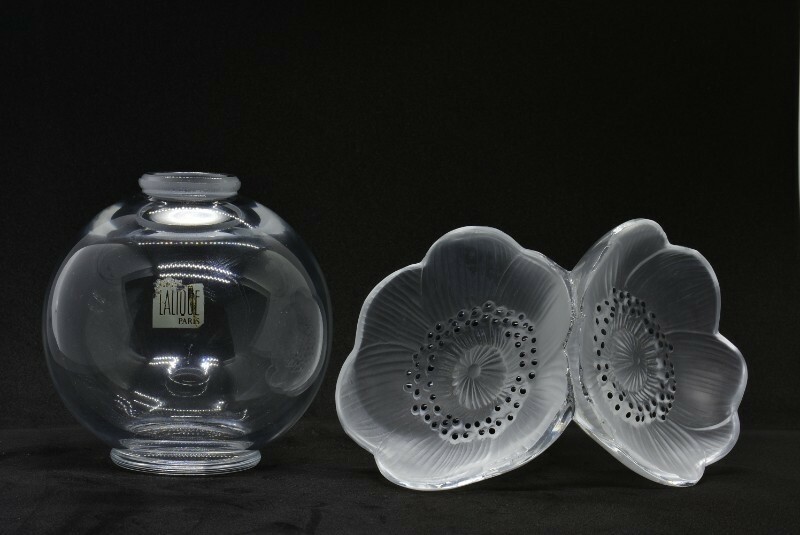 The interplay of the satin-finished and transparent crystal seemingly illuminates. 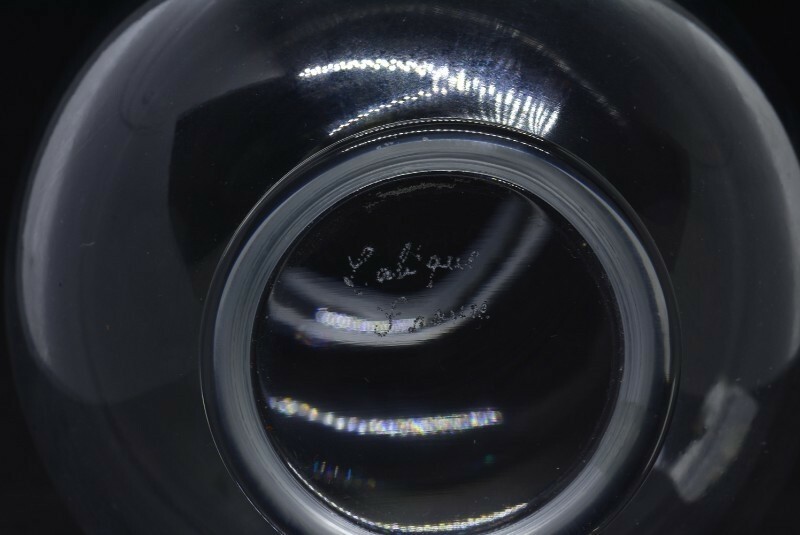 As collectors of Lalique know, this is one of the characteristics that make Lalique art glass so desirable. 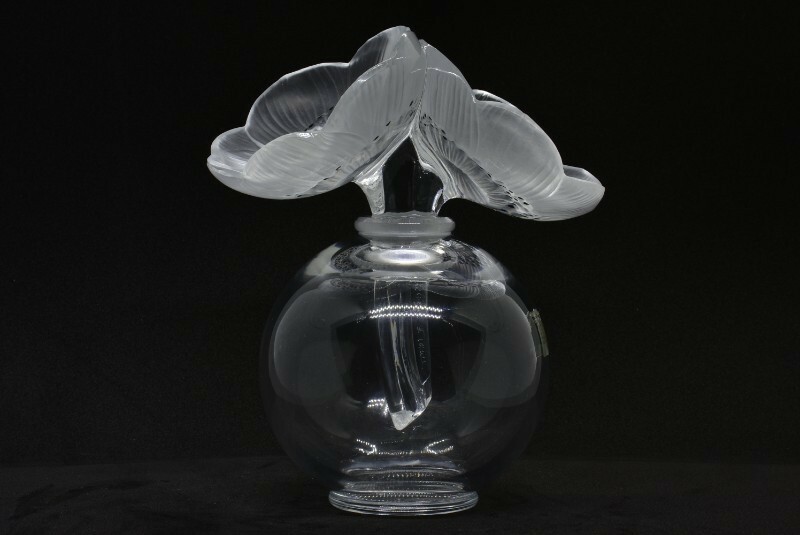 This beautiful Lalique Perfume bottle is absolutely Stellar. 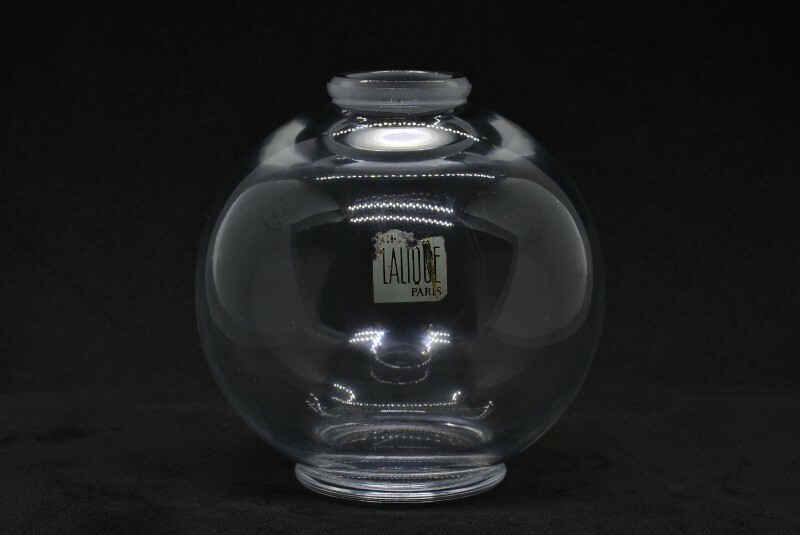 No perfume bottle or Lalique collection would be complete without this lovely bottle. 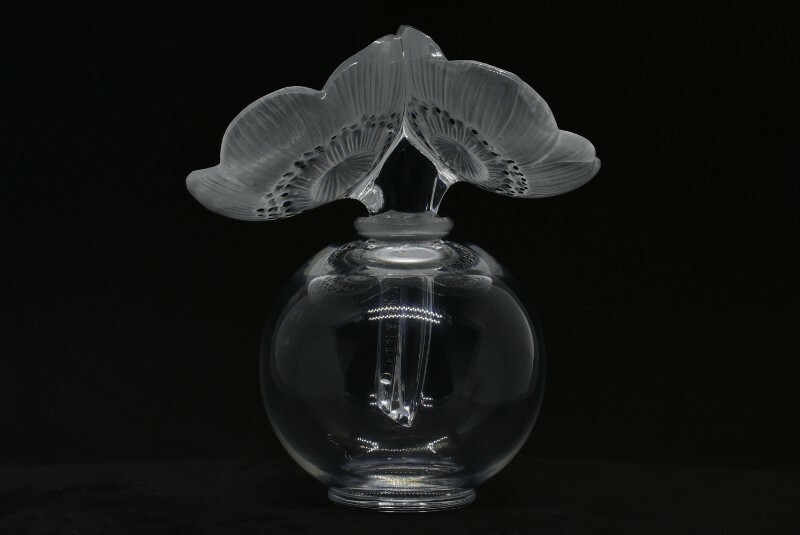 This piece is the perfect gift for any Lalique collector or loved one. 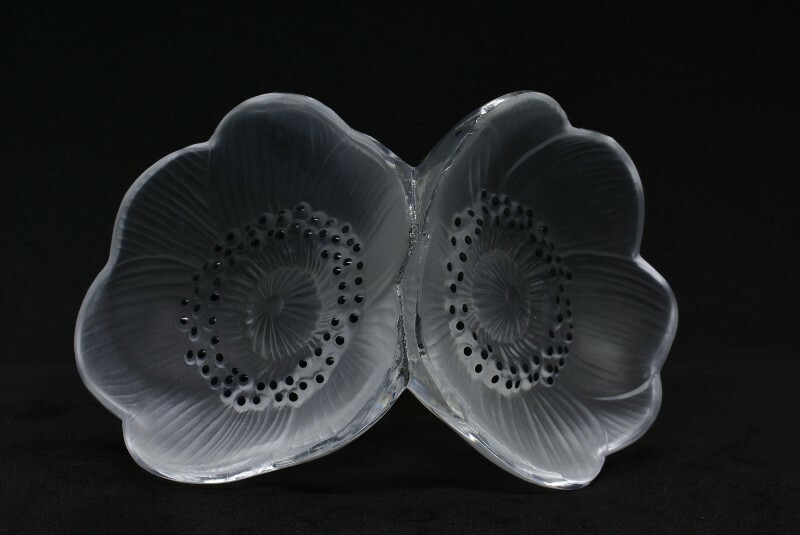 Don't miss this opportunity to purchase this gorgeous Lalique! 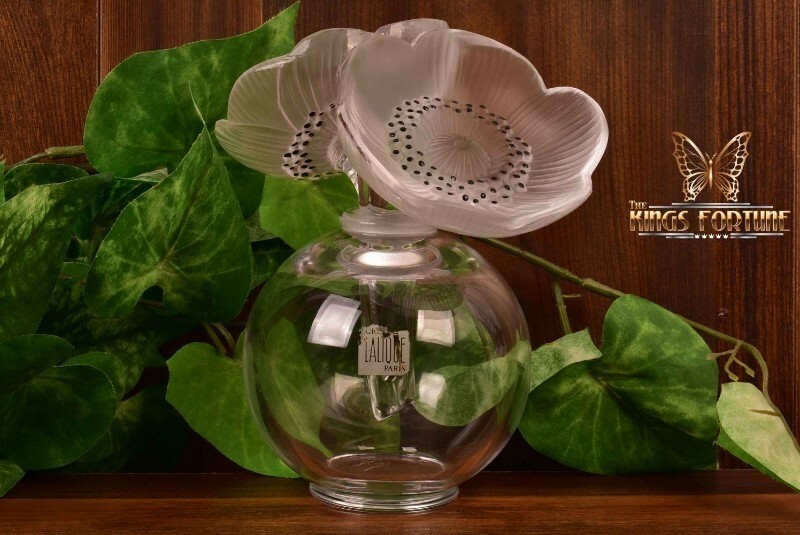 Outstanding perfume bottle in that it has no damage, no chips, no cracks, no scratches. 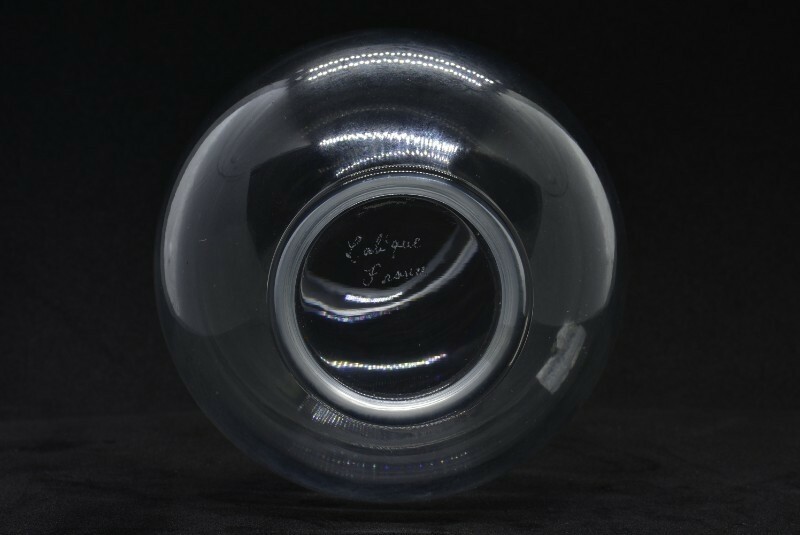 Original stickers on side. NO original BOX. 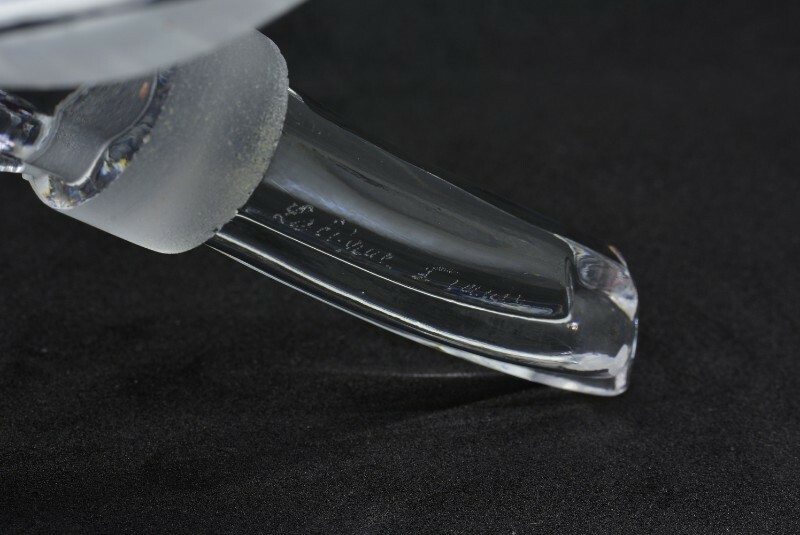 Typical minor wear. 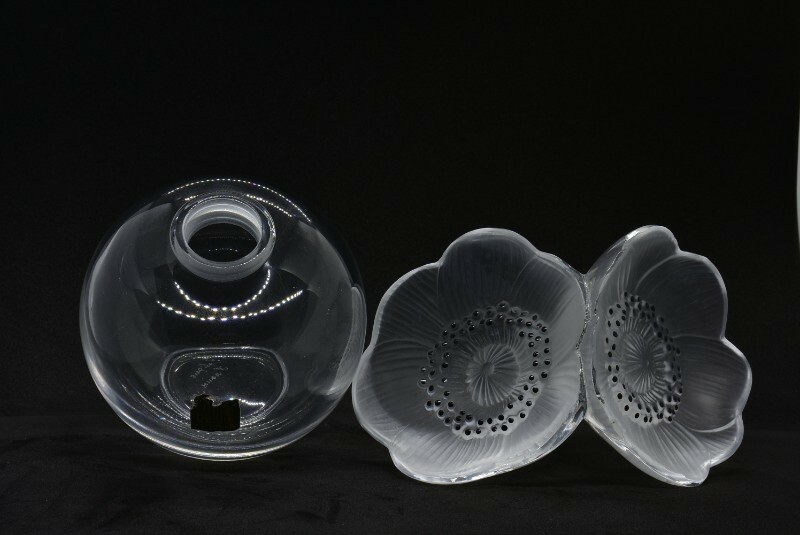 Any imperfections are from the firing/manufacturing process. 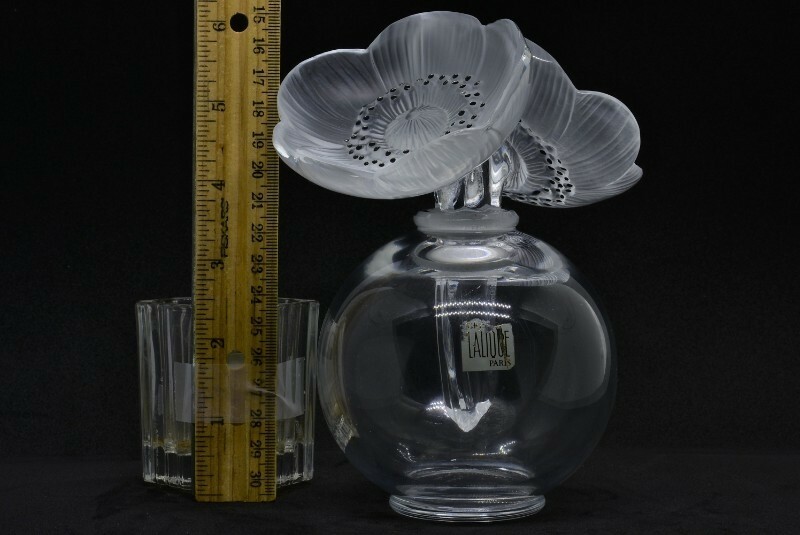 Height: 6", Base: 1 7/8"